Join us for a day in memory of beloved Garden founder, Ruth Bancroft. Books and garden finds from Ruth’s personal collection will be available for sale. 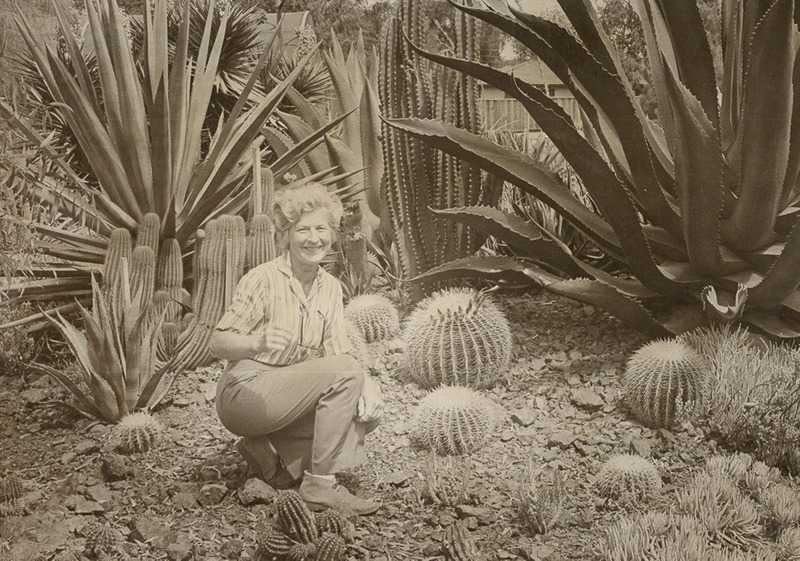 Over the years, Ruth collected a wide variety of books and memorabilia related to drought-tolerant gardening. To honor her dedication and vision we are making some of her collection available to you. Join us as we celebrate Ruth’s birthday in the Garden! 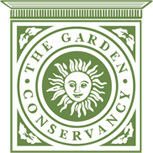 Free to shop, but regular Garden admission rates apply. All proceeds from the sale will benefit the Ruth Bancroft Garden.